BIRD HOMESTEAD GOLF COURSE on 134 ACRES! 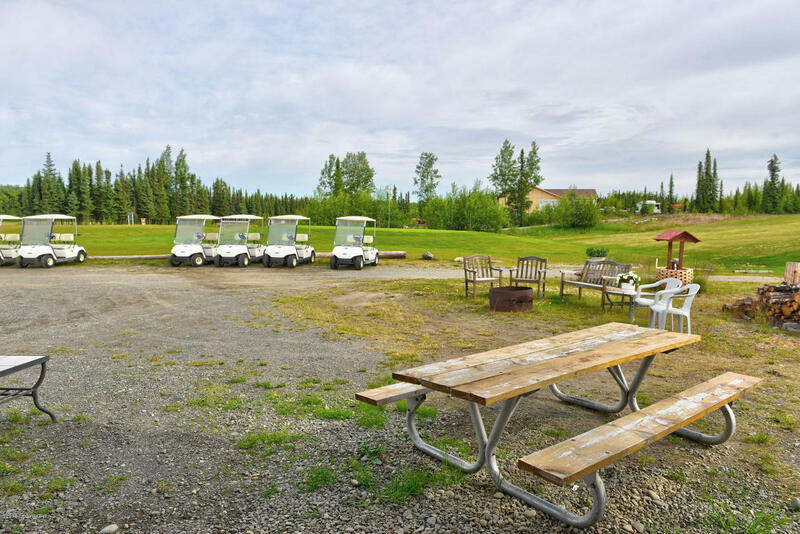 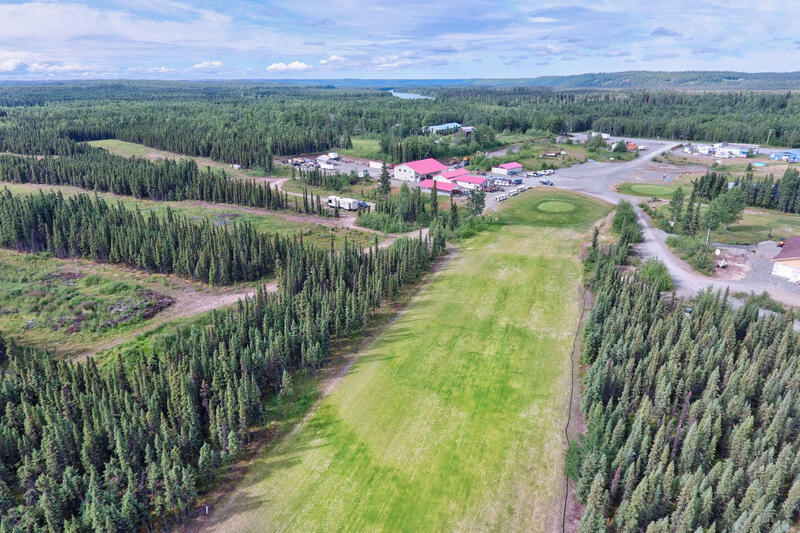 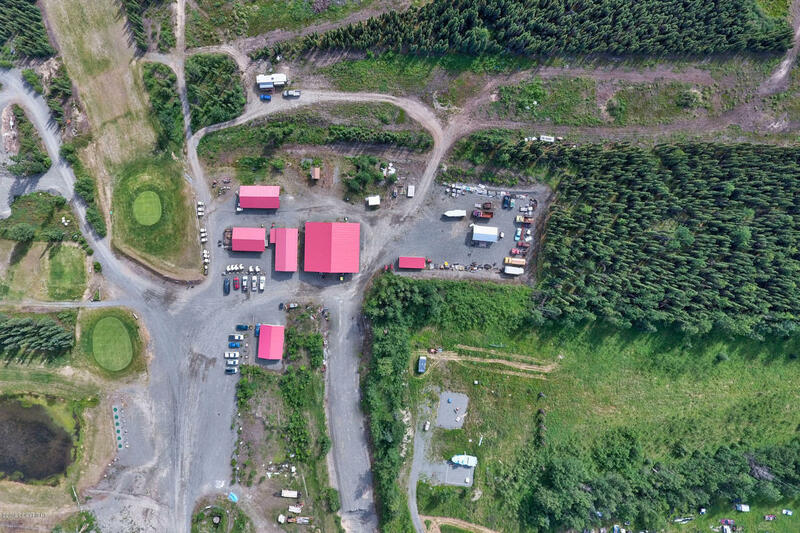 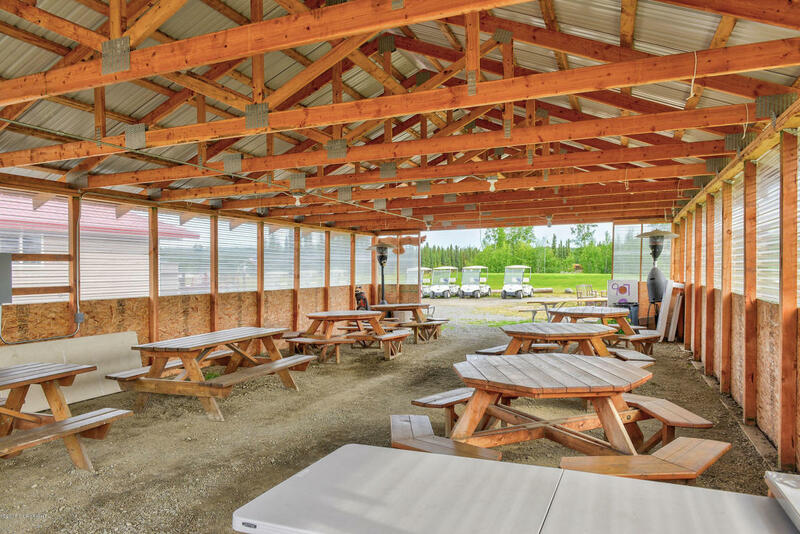 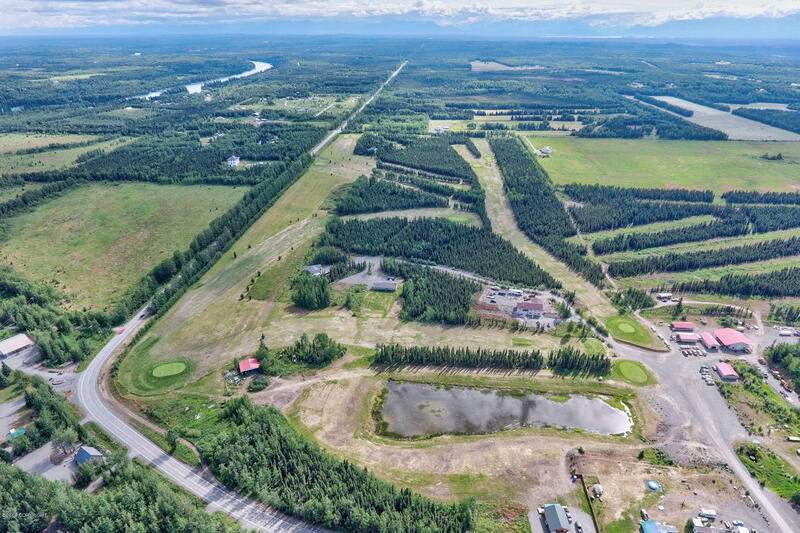 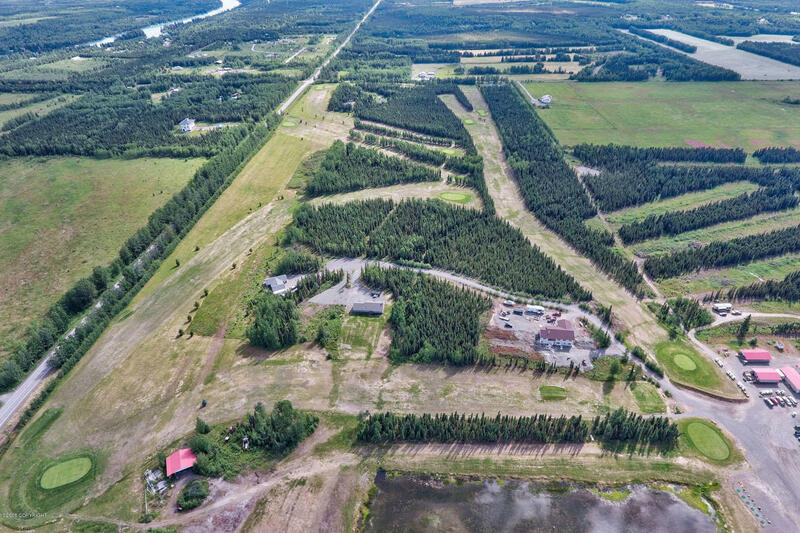 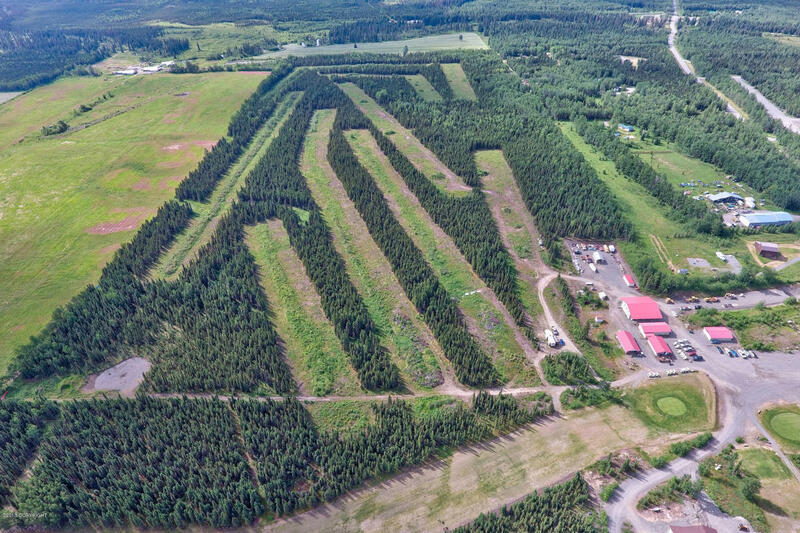 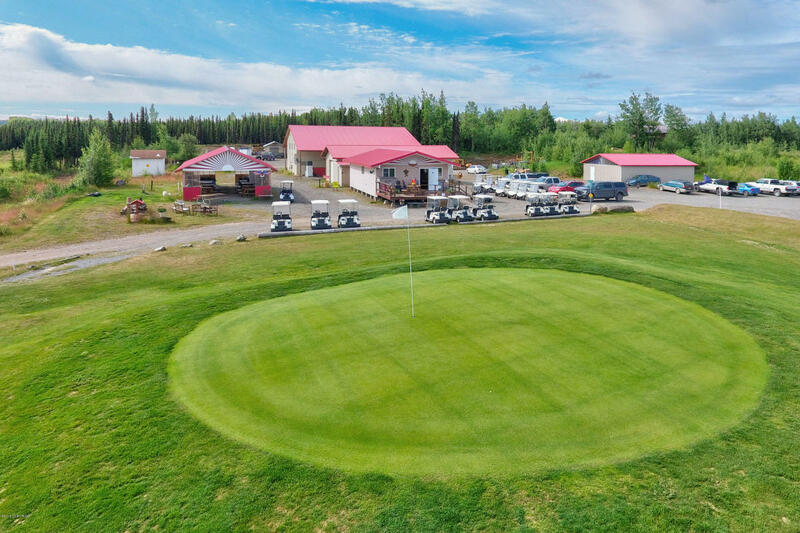 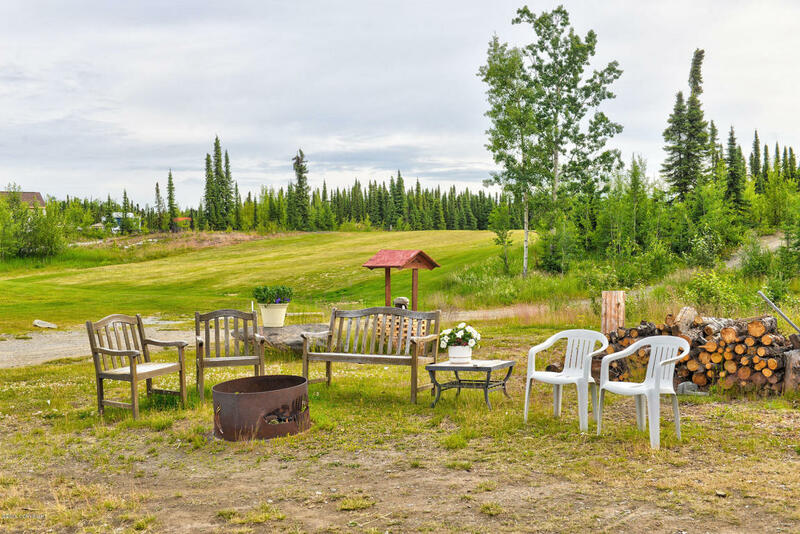 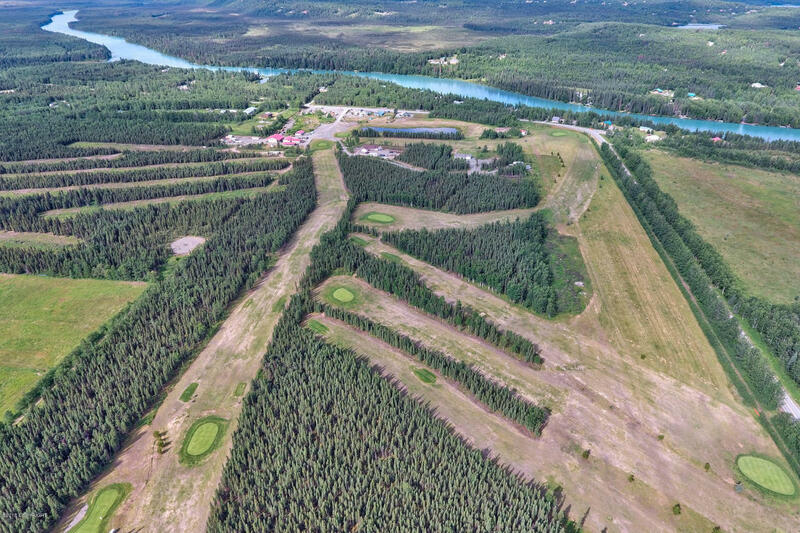 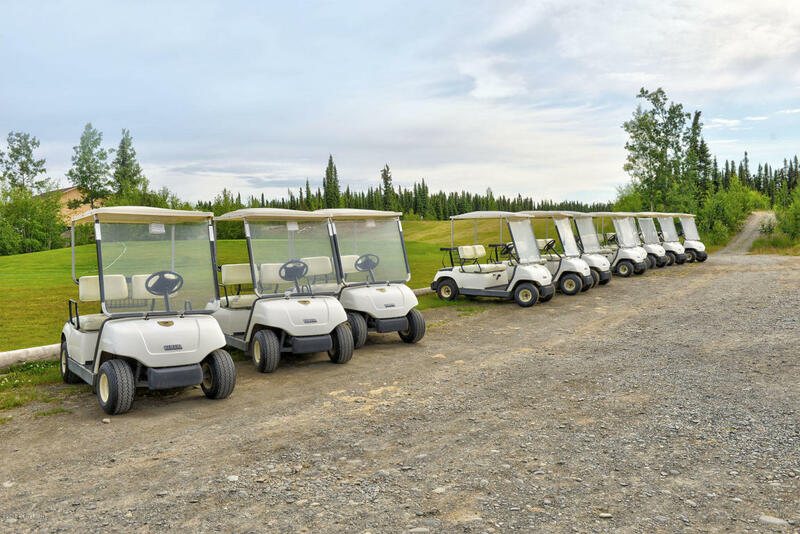 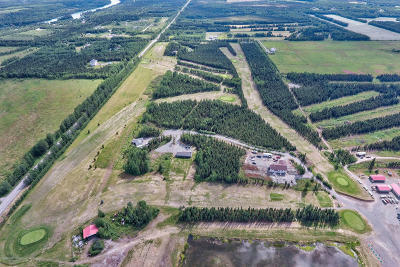 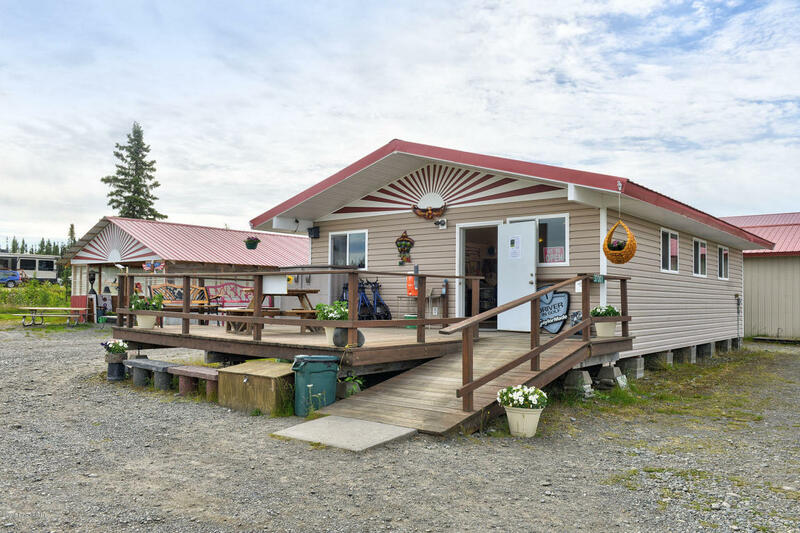 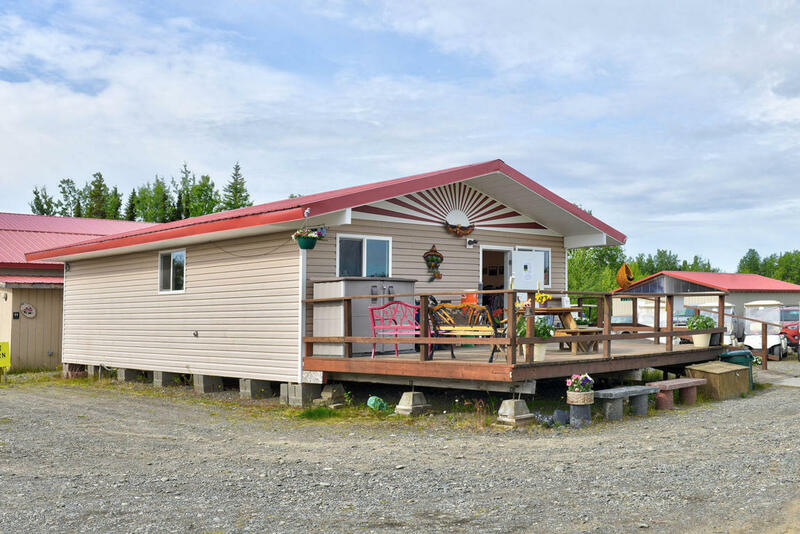 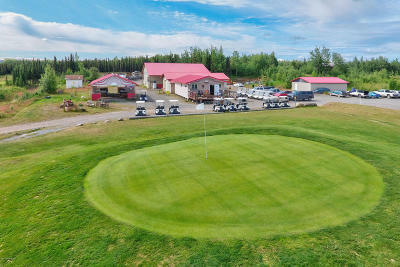 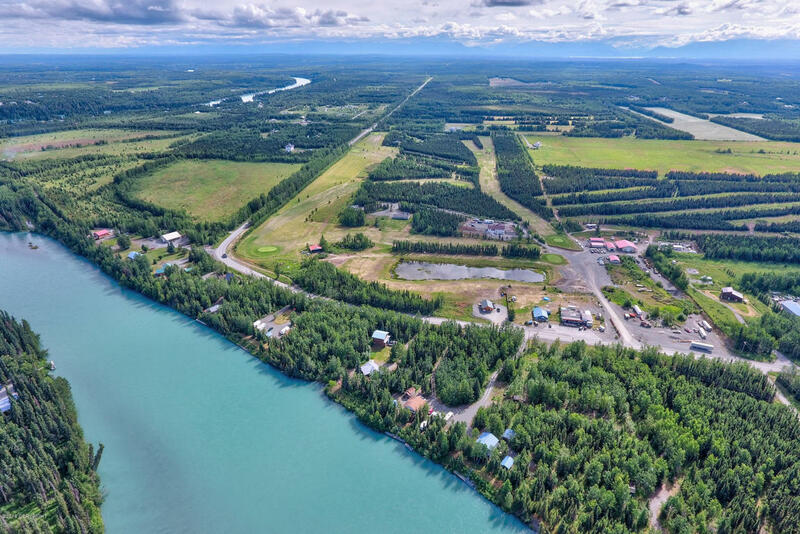 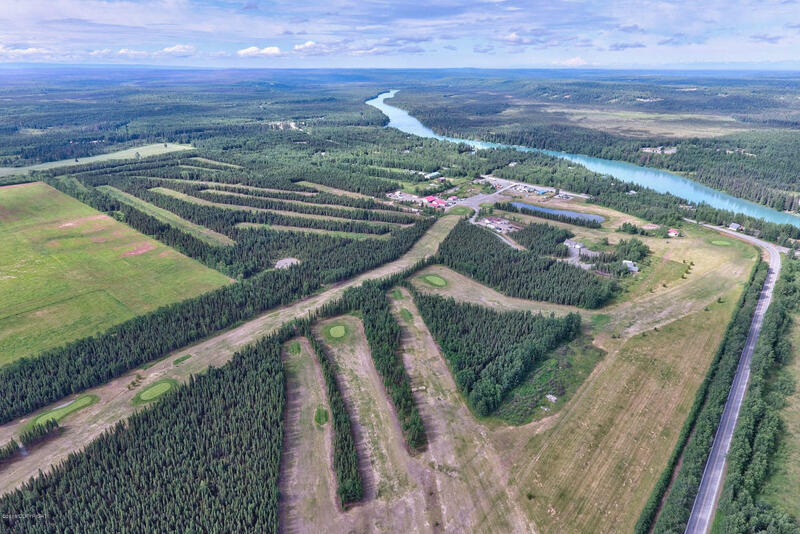 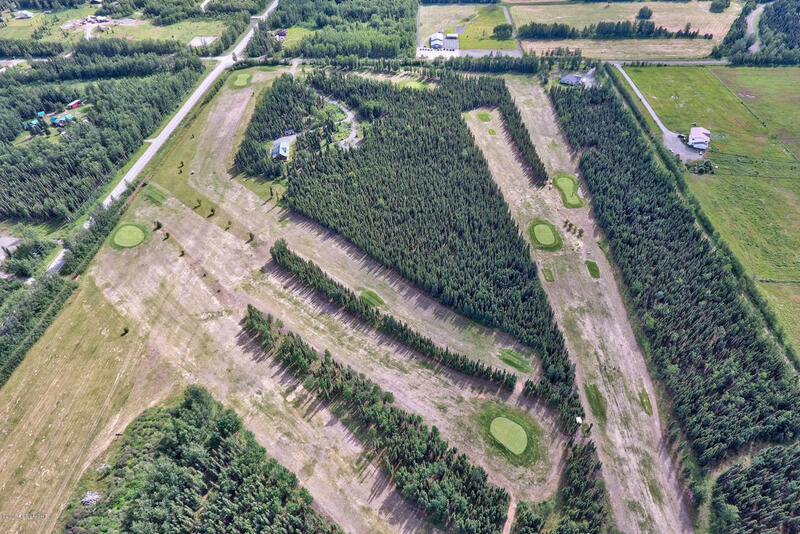 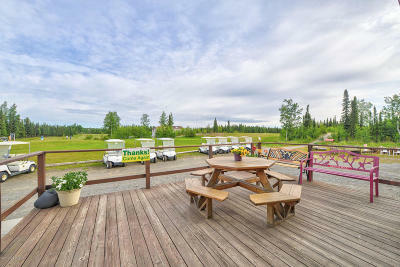 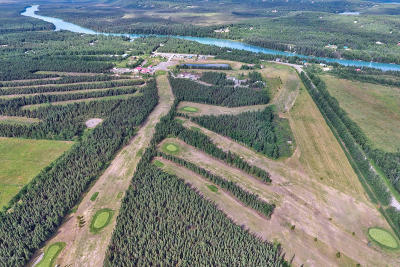 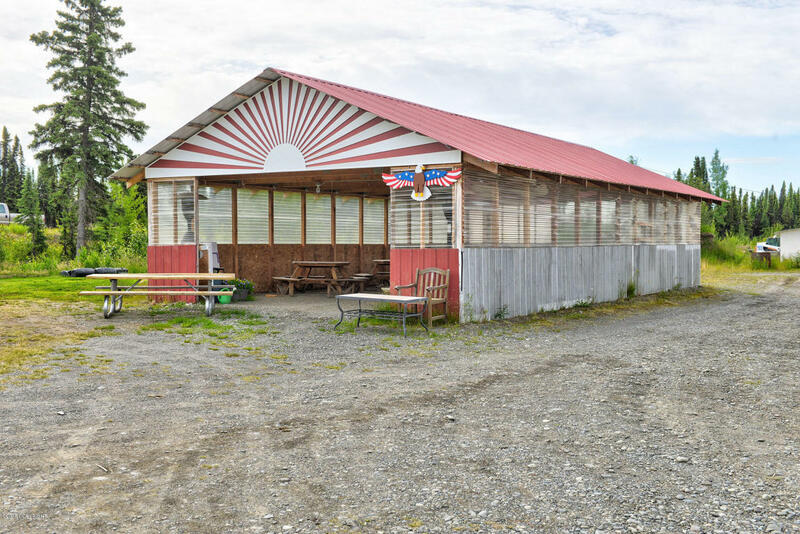 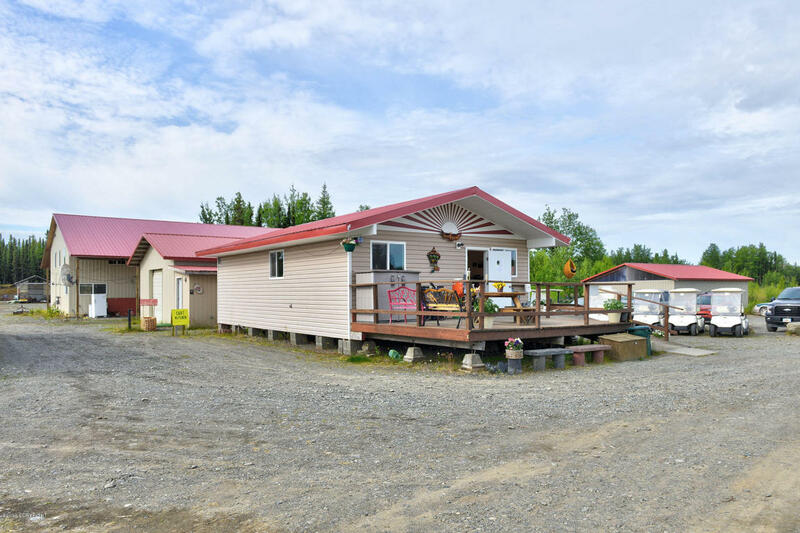 Turn Key 18 hole Golf Course & driving range near famous Kenai River. 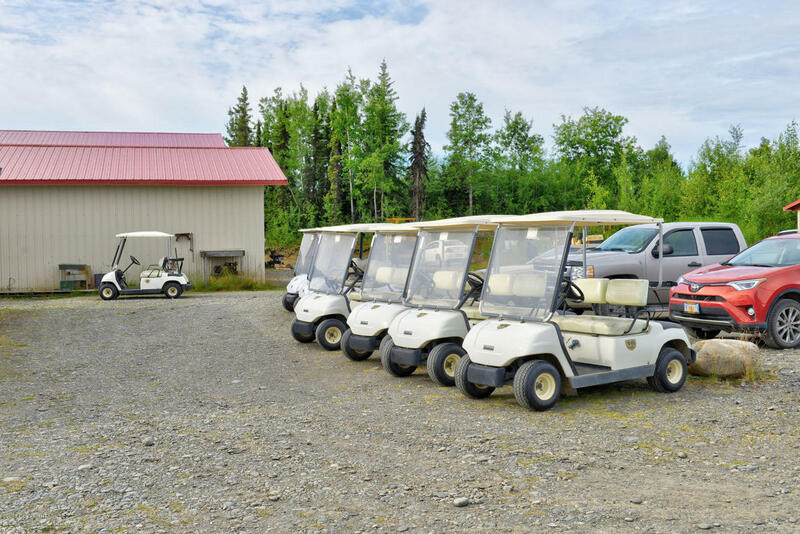 Several buildings,20 carts,parking for 200 & small lake. 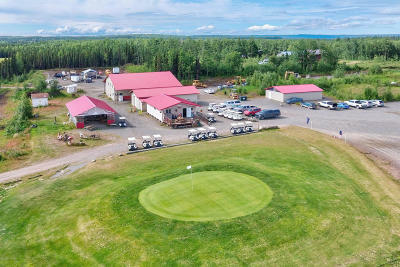 Clubhouse,pavillion,golf cart building,airplane hanger,etc. 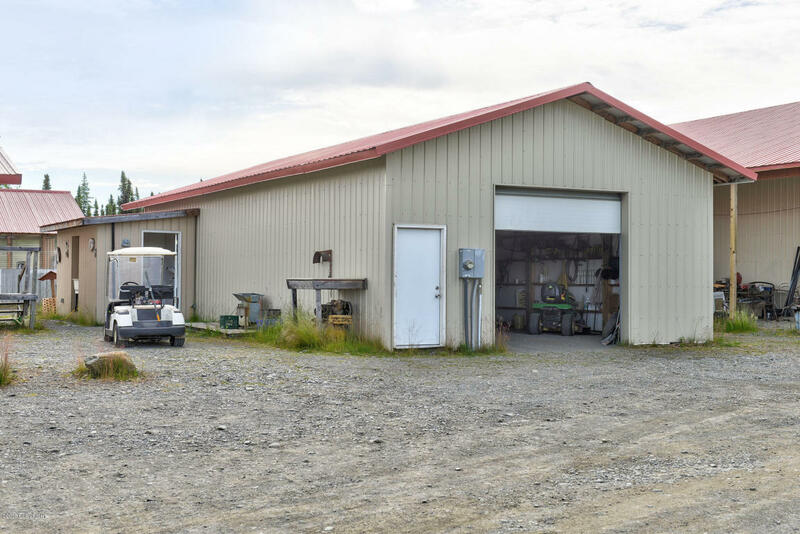 Huge shop w/lg carports,small apt on main level & 2nd on top. 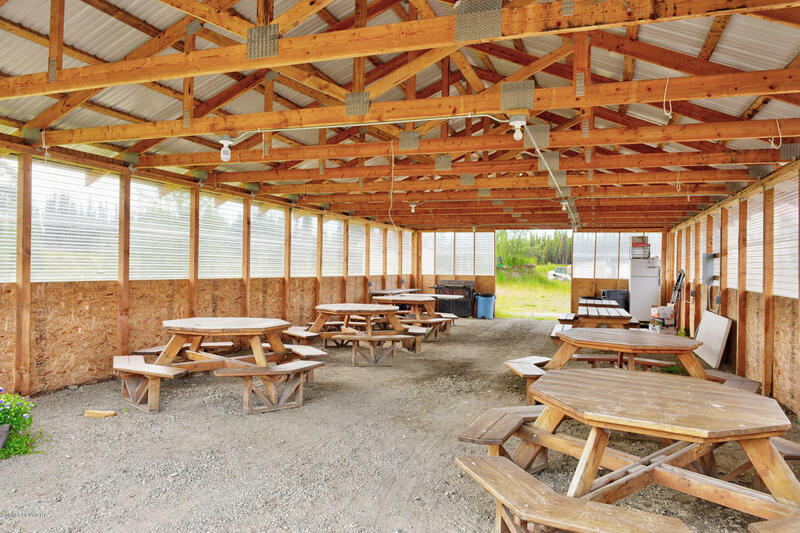 Built 2007-2012. Back 9 holes cleared years ago & ready for development by buyer. 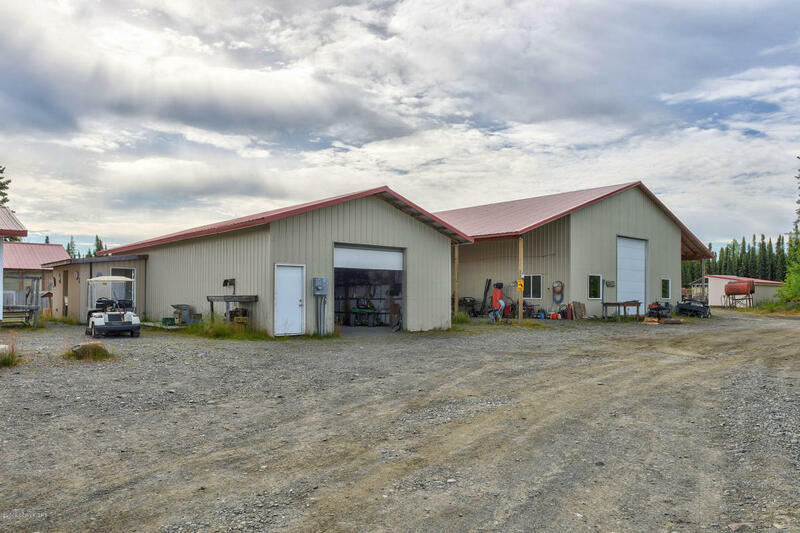 PERFECT FAMILY BUSINESS!